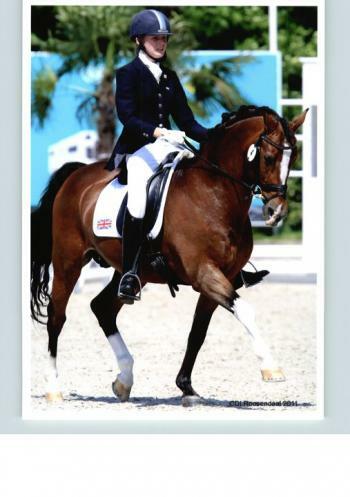 Its that time of year again and our Winter Dressage Championships are upon us. We are please to have Vicky Smith, Helen Copeland and Bev Brown judging for us. With have 72 entries its an early start but we are looking forward to the day. Below are the times for this weekend and dont forget the the open classes are the start of our summer series and DOUBLE points are up for grabs. Any questions or queries contact the office on 0191 6075900 between 9am and 3pm.